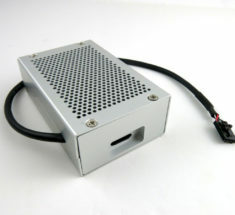 94 % Platinum Efficiency HP 1200 Watt Power Supply. 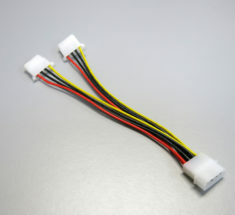 Includes: X-adapter Rev: X6b, X7B, X11, Your choice of (0,8,10,12,16) 24 inch 16AWG 6pin to 8 (6+2) Pin Pcie cables, (4) heat resistant rubber foot pads. 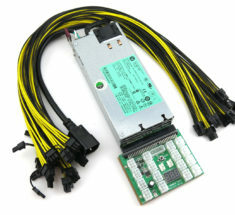 LIMITED TIME OFFER: Get 1 free X8 breakout board with the purchase of a Bare 1200W PSU. 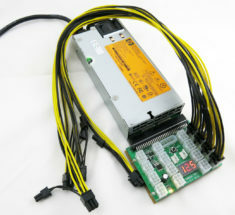 HP 750 watt server power supply kit for ASIC Miner that requires less than 750W of power at the wall. 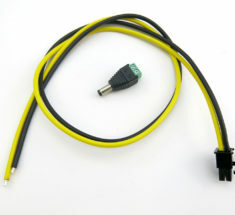 Kit include proprietary X-Adapter version X6B, X7B, or X11. 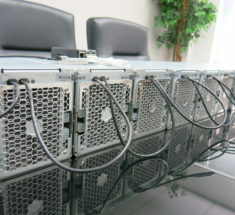 Features Chain synchronization to be used with our soon to be released remote management feature. 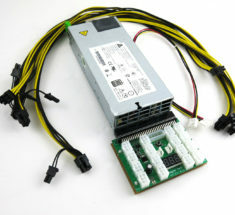 HP Gold Rated 750watt PSU kit for GPU Video Card Mining. 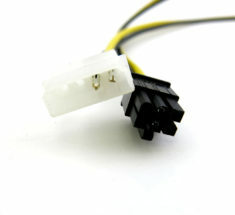 Kit include proprietary X-Adapter, "Please selected the amount of cable require " 26inches 6-pin to 8-pin(6+2) PCI-E 16AWG, (4) heat resistant rubber foot pads included. 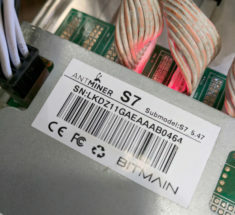 AvalonMiner Controller for A6. Build with original Raspberry Pi Model B+ W/ latest Avalon 6 firmware installed w/ custom cable modification to bypass AUC2 controller. 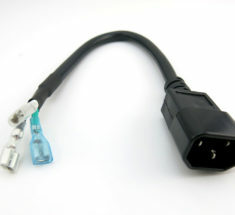 6-Pin male to SATA male conversion cable. 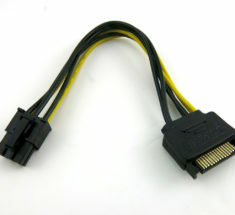 Cable adapter PCIe to Molex female. 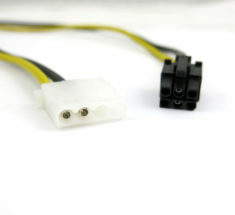 Principal use is to convert riser molex 4pin power to be use directly on PCIe 6pin power connectors. 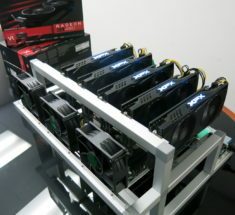 Avalon6 Bitcoin Miners KIT - 35 TH/s KIT - Includes Raspberry Pie B+ Flashed, 4pin interconnect wires, and AUC2 board controller. 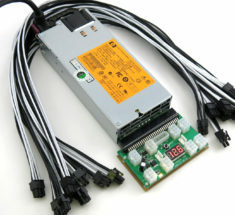 HP 1200watt PSU kit for GPU Video Card Mining. 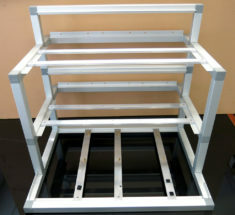 Platinum 94% HE. 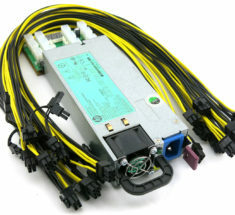 Kit include proprietary X-Adapter REV:8, "Please selected the amount of cable require " 26inches 6-pin to 8-pin(6+2) PCI-E 16AWG, (4) heat resistant rubber foot pads included.